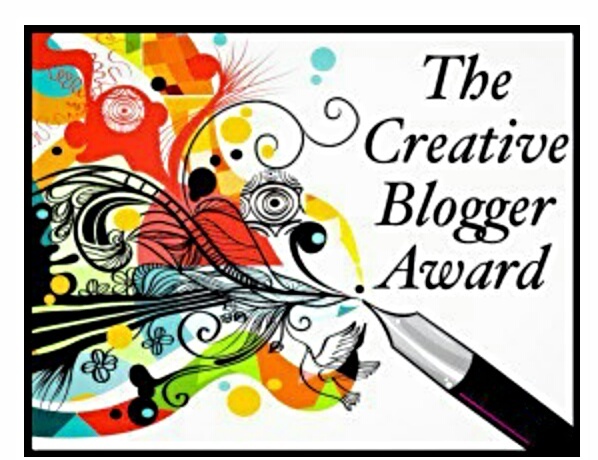 Thank you to Nicola at Book Bunny for nominating me for this lovely award. I never pass up an opportunity to share on my blog and spread the love. Please do check out her blog, one of my regular haunts on the web. 1. I played the flute and guitar when I was a teenager. 2. I always wanted to learn to play the piano. 3. I got my husband hooked on watching Breaking Bad, The Good Wife, Grimm, Once Upon A Time, Suits and Extant. 5. My favourite Sunday brunch is steamed prawn and vegetable dumplings.